Help your customers deliver seamless scale and resilient data protection with the Commvault HyperScaleTM Appliance – an integrated Commvault backup appliance built on Commvault HyperScale™ Software and a scale-out infrastructure. Don’t miss this chance to learn everything you’ll need to know to achieve quota, and win more deals with a scale-out infrastructure. Your customers won’t have to research components and capabilities, or manage complicated orders. There’s no need to assemble, test, or monitor multiple components. With a simple, intuitive graphical user interface, an IT generalist can monitor performance, set policies, and enable self-service capabilities. A single update puts your customers on the latest software version, eliminating the need to track compatibility across vendors. One call is all you’ll need to resolve any issue across the entire hardware and software stack. 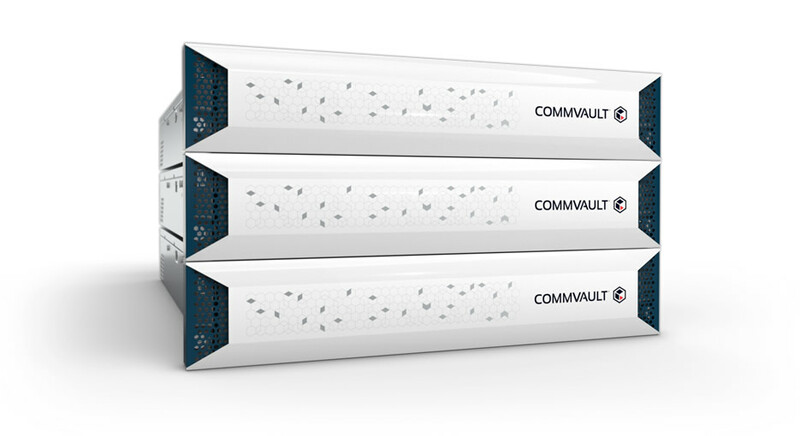 The Commvault HyperScale backup appliance is a complete solution built exclusively on Commvault software. That means you’ll be able to take advantage of built-in coverage for over 200 platforms—spanning operating systems, applications, storage arrays, hypervisors, and public clouds—as well as application-aware backups, support for leading databases, comprehensive automation, and integration across all major cloud platforms. With compute, storage, data management, and analytics tightly integrated in the platform, you’ll significantly decrease complexity and cost while increasing both scalability and IT agility. Its scale-out architecture enables you to seamlessly expand the solution as your environment grows. And built-in resiliency means higher availability and fewer outages during upgrade and maintenance cycles. Ready to earn more revenue with Commvault HyperScale Technology? Learn and Earn! Please fill out the form to watch the webinar.